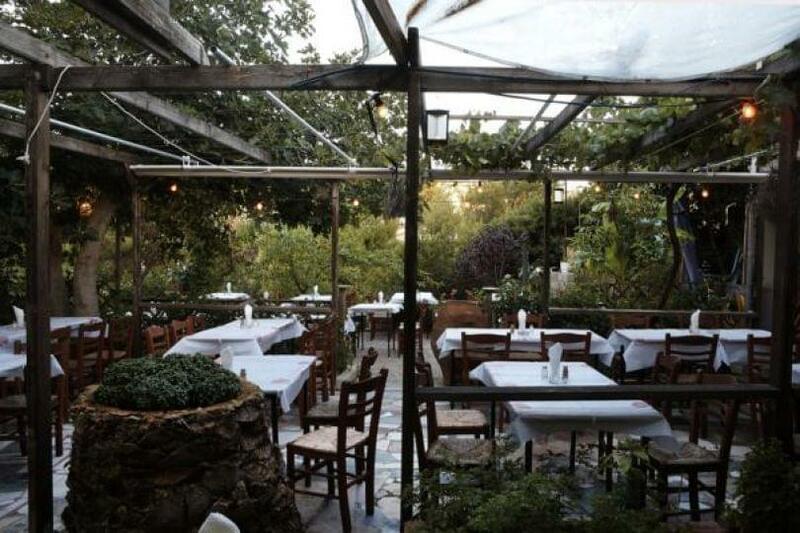 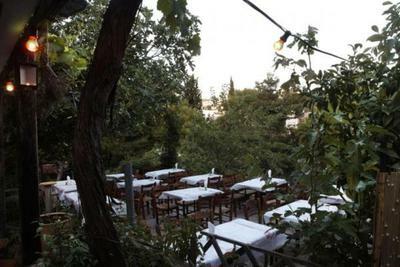 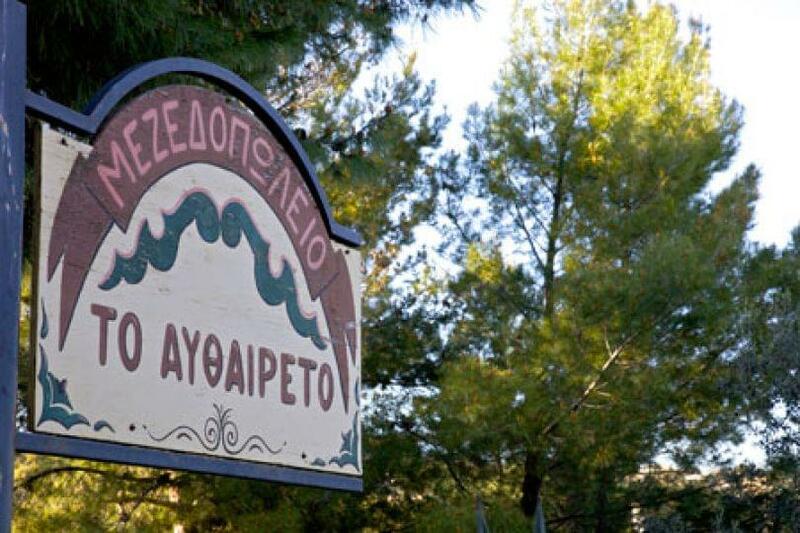 Afthereto is a small tavern in Maroussi, among the pines and next to the stream. 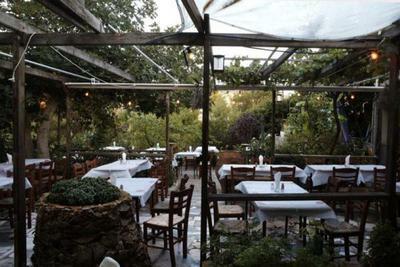 The owners take great care of the space and spoil us with lamb tongue with mustard sauce (the specialty of hard to find elsewhere), pluck, homemade meatballs and dishes from Crete and the Peloponnese. 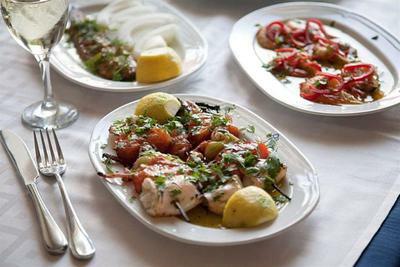 Here you will feel as if you went an excursion and you are eating in a traditional tavern in the countryside. You will love the barrels on the walls, modern colors, pictures of Greek cinema and his figures of Karagiozis. 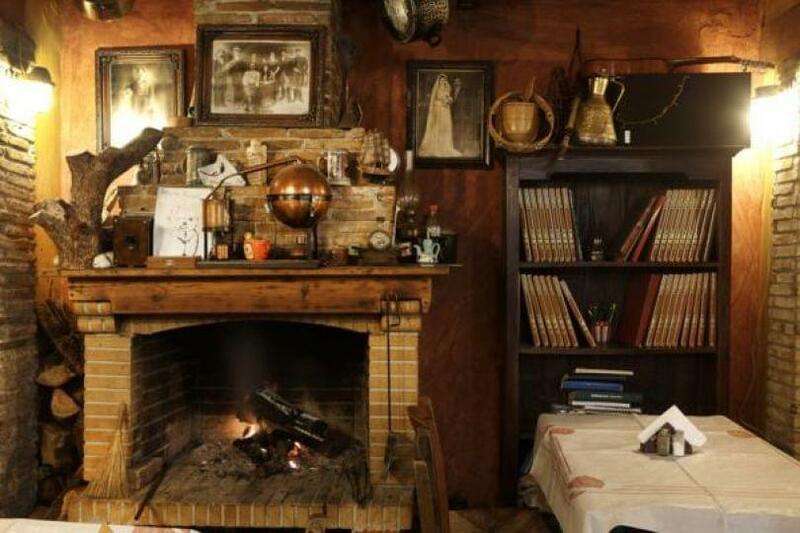 The atmosphere is so relaxing that you can strike up a conversation with the next table. 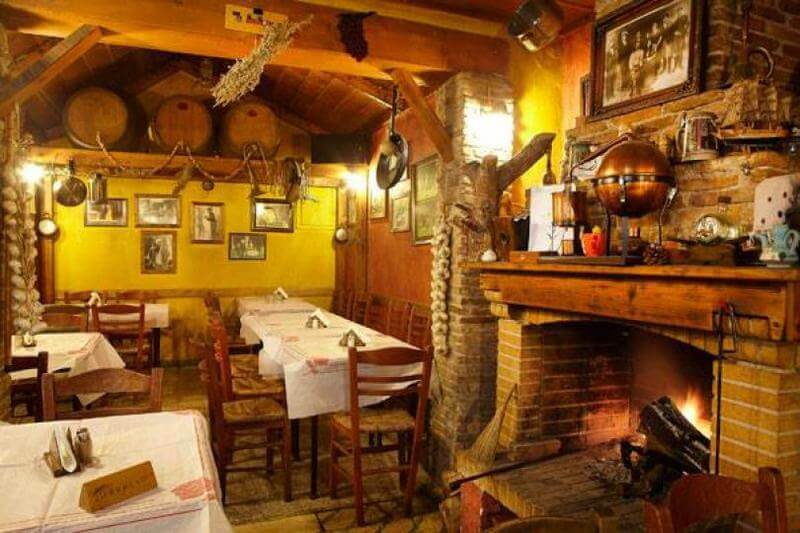 In combination with the attentive service, the smiling staff that is happy to answer all your questions concerning the menu, you will enjoy nights, that you would like to repeat with your friends.